Must See! !Fully serviced including all new Brakes and Rotors on all four wheels. 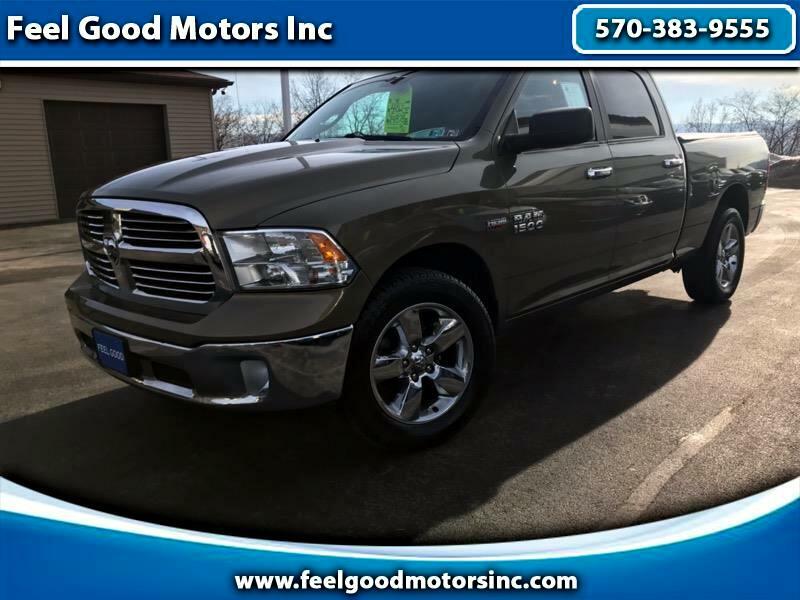 Every One Rides in This Stunning Crew Cab! Chrome Accented Wheels, 4x4, Again a Must See Crew Cab.